Five simple areas of writing fiction to help you readjust your thinking. 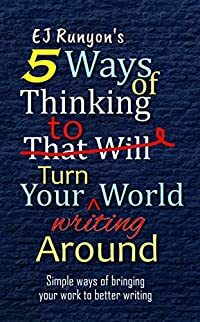 This pocket-sized book helps any writer move from one stage of writing know-how to the next. Refine your craft by approaching your fiction writing with new eyes.